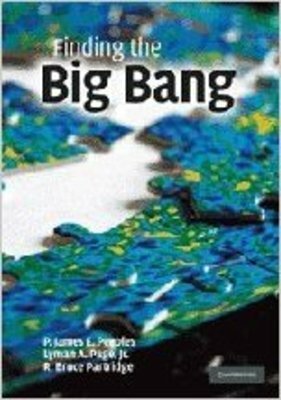 "Finding the Big Bang" by Bruce Partridge, James E. Peebles et al. Peebles, P. J. E., Lyman A. Page, and R. B. Partridge. Finding the Big Bang. Cambridge: Cambridge UP, 2009. Print.